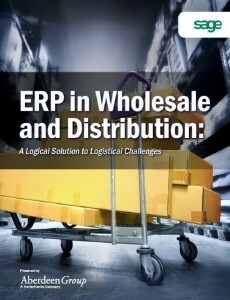 The wholesale and distribution industry keeps getting more complex. The business was already difficult because of the need to meet schedules, accurately predict demand while keeping costs down. However, the rapid changes in today’s market with increasing channels and more delivery options due to e-commerce have multiplied the difficulty.